It is a legal requirement for all UK Dental Premises to have a Legionella risk assessment of all cold and hot water systems. The risk assessments is usually carried out as a part of our Legionella risk management programme which help manage the risk of Legionnaires’ disease. Following a site survey, our qualified and experienced risk assessor will produce a comprehensive report. The Legionella Risk Assessment report will identify any risks, as well as any remedial action necessary, to meet current standards and legal requirements. 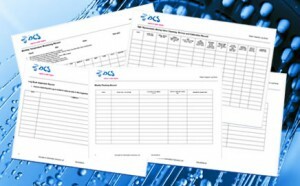 A full asset register outlining the water systems which fall within these guidelines on your site. Outline the current condition of the water systems and whether the water storage is hygienic and compliant with the Water Supply (Water Fittings) Regulations 1999. 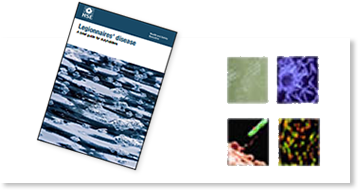 Whether water temperatures are satisfactory for the control of Legionella bacteria. Provide you with a clear understanding of how the guidelines relate directly to your site and provide the documentation required by the HSE/HSC. Will somebody at our dental practice require training? The Registered Manager of a dental practice is responsible for the implementation of a suitable training programme. We can provide all the training and information you need in order to comply with the legislation. 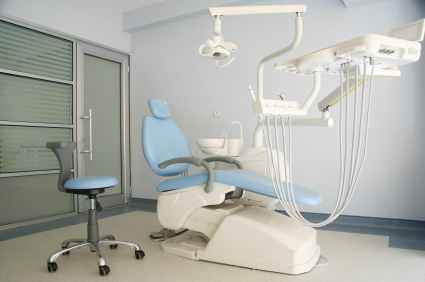 Does our dental practice need to keep records? Again, yes! This will form part of the Legionella Risk Assessment. As an employer, or someone responsible for the control of premises you must know what you must do to comply with the law and review what you do.